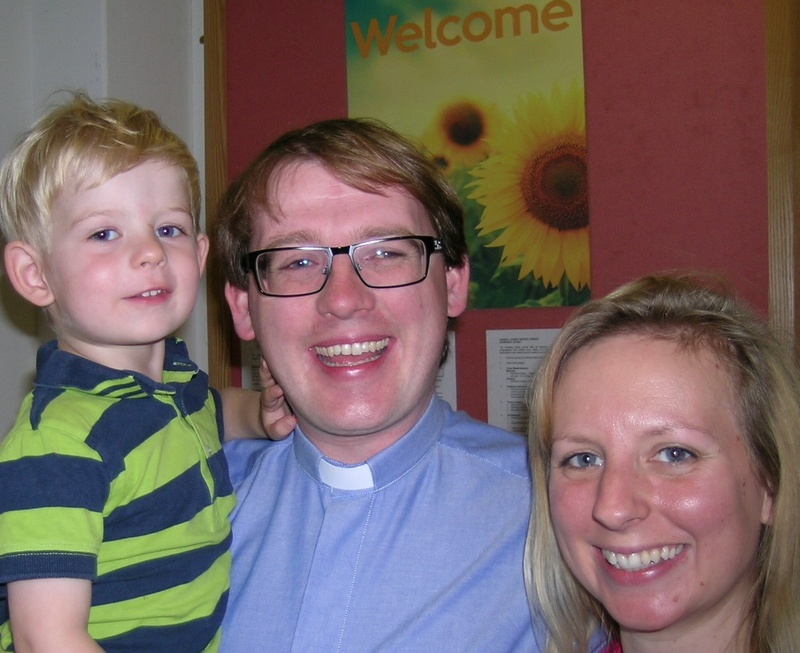 Simon came to St Albans having been Minister at New Road Baptist Church, in Oxford for 12 years. 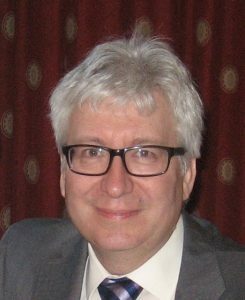 Simon trained for ministry at Regent’s Park Col lege, Oxford obtaining an MA in Theology and a Diploma in Pastoral Theology in the process. He has been a regular broadcaster on BBC Radio Oxford and now on Three Counties Radio where he reviews television and cinema from a Christian perspective. He also writes on these topics for Roots, an ecumenical worship resource, and the Bible Society. You can also hear Simon on Premier Radio. Simon is interested in most sports and is a faithful supporter of his one time local team Brentford Football Club. He is interested in popular culture, national and international current affairs and believes an interest in the world around us, social, cultural and political, is an important part of ministry and communicating the Gospel. Before Simon trained for ministry he worked as the sites manager for an architectural metalwork sub-contractor. Before that he obtained his first degree in Physics/Metals and Material Science at Aston University. 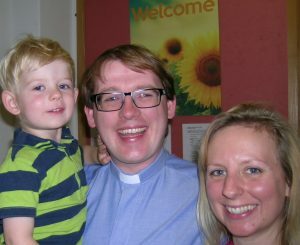 Simon is married to Catriona and they have three grown-up children and two grandchildren. Simon can be contacted here. Hi, I’m Jonny. I joined the team here at DSBC in September 2017, after spending the previous three years splitting my time between The Church in Binley Woods and Regents Park College as a Minister-in-Training. I am passionate about rethinking what it means to be and do this thing called church, though I usually have more questions than answers. But it is my passion because I believe there is a hunger out there for an encounter and experience with a God of love and grace that, unfortunately, ‘church’ sometimes gets in the way of. And because I believe we are living in a society that increasingly dislocates and isolates people, and I believe that a Christ-centred community can and should be a place where this can be countered. A place of honesty, vulnerability, and openness. If you have any ideas on how we can do any of that please give me a shout. In my downtime I enjoy spending time with my lovely wife, Becky, and son, Joshua, and from April 2018, child number 2. I also enjoy watching most sports particularly football, cricket and boxing and Becky and I will always have a TV box-set on the go. Personal favourites are The West Wing and the Wire. I am also a music fanatic and love listening to a wide variety of music. I hope to see you at any of our activities or in the Cross Street Cafe, and if you want to contact me drop me an email.